Home Politics Elections Et tu, CAF? Suppose you were the head of a multilateral bank, organizing a forum dealing with a crucial, upcoming election. When discussing what the polls are saying, do you ask someone who’s already made up his mind about who’s going to win to give you a speech? Or do you pick someone impartial, above the fray, who can lay out the different scenarios for you? Seems like an obvious question, right? Turns out the Corporación Andina de Fomento is holding its annual meeting in Washington this week. 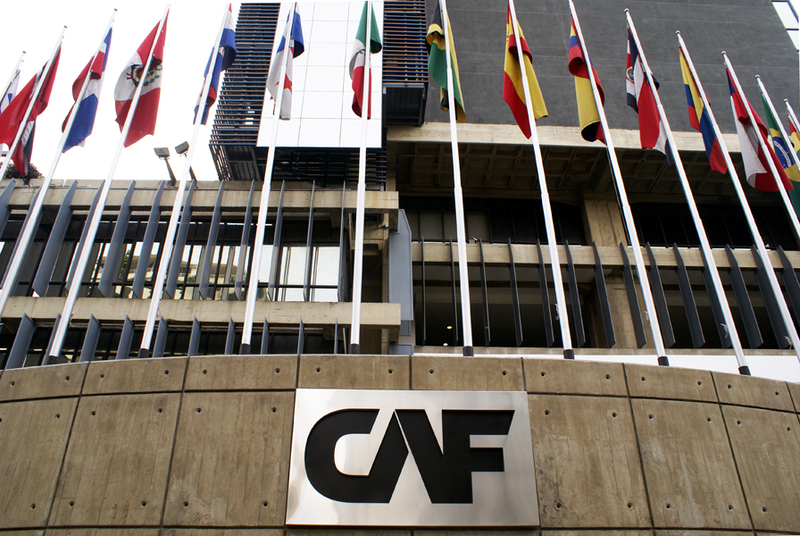 CAF is a venerable, old multilateral lender, usually unmarred by political maneuverings and focused on making loans for development projects all over the continent. It may be based in Caracas, but this is not Banco del Sur we’re talking about. So who did they invite to talk about the trends in public opinion polling a month before the election? None other than our friend Luis Vicente León, the visible head of Caracas polling firm Datanálisis. CAF knows that there is currently a polling war going on in Venezuela. On one side, we have a group of firms led by Datanálisis that basically say Capriles has no chance. On the other side, we have a group of firms headed by Consultores 21 that say both candidates are tied, and that Capriles has momentum. Instead of choosing someone balanced to give a talk about what might happen, CAF has decided all the attendees at its conference will hear only one side of the story. CAF is basically conceding the election to Chávez at a moment when things are quite fluid. That is a mighty tricky – and intrusive – position for a multilateral bank to assume, particularly concerning the election for the country where its headquarters are located. These days, chavismo is intent on creating the opinion that Chávez is leading comfortably, and that the opposition will not accept a win by Chávez. It wants to create the opinion that the election is over, that the result is a foregone conclusion. And CAF is playing right into their hands. Now, León may be right and Chávez may win comfortably. But if Capriles manages a win, this will shatter Datanálisis’s reputation forever. This will also reflect poorly on those, such as CAF, who have given León a forum and selected him as the only legitimate pollster in Venezuela. CAF’s gamble is a risky one. Could it be due to the fact that they’ve done well under Chávez? Regardless, we’ll be sure to hold their feet to the fire in case Capriles manages a win.